Conventionally, when a console gets outdated, the manufacturer adds compatible apps and new features for users to download. However, Sony has chosen an opposite path with Playstation Vita in coming weeks. It is planning to knock out petty features and apps that worked on this device since launch. Early this morning, Sony announced that support will be ended for Vita’s free Maps apps and You Tube, along with geo-location apps for Vita’s dependent “Near” social net. After 28th of February, You Tube will not be present for download and after 20th of April, it will be officially unsupported. As far as Near geo-tagging and Maps are concerned, they will be impaired next to a firmware renewal planned in March, alike for users who don’t have intentions to download this update. So far, no solid explanation for the sudden deletion of Vita’s features is offered by Sony. However, through a couple of FAQs, the company explained that both Google Maps and You Tube could be accessed via Vita’s Web browser, though with few minor variations in functionality. Regarding You Tube, Sony must thank ascend of HTML5 video. 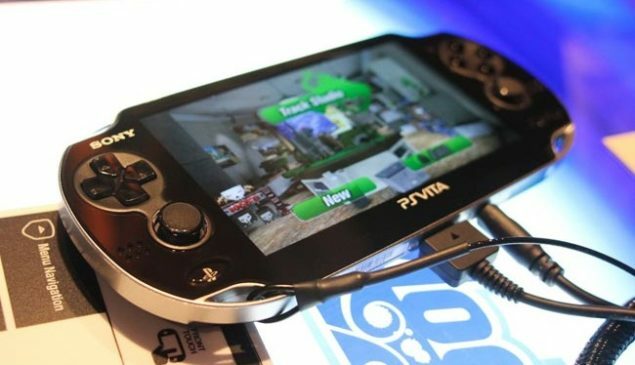 Although, “Near” will technically work after firmware update, however, you won’t be able to find location of other Vita owners close to you and broadcast your location as well. No doubt, this will sternly limit “Near’s” usefulness. All these soon to be detached features and apps do not play key part in Vita’s appeal, especially if the user is having a Smartphone in his/her pocket. Actually, I haven’t even once loaded these apps since testing. In fact, I never really understood Near’s appeal in first place. However, it’s upsetting to grasp that Sony can and will eradicate existing features and apps in its hardware, generally for capricious and unexplained reasons. Back in 2010, Sony removed Linux installation on PS3, which led Sony into a lawsuit, which was finally dismissed. Though, we are unsure that anyone is going to sue Sony over the removal of these minor Vita features and apps, but this won’t make their unexpected deletion any less galling. Tell us what you think about this in the comment section. We will keep you updated in the meanwhile.